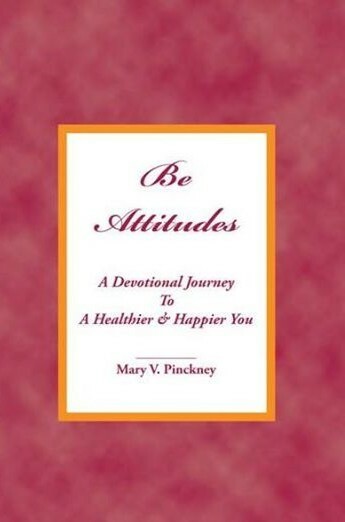 Be Attitudes: A Devotional Journey to A Healthier & Happier You can now be purchased on Amazon. Be sure to get your copy or be a blessing to someone else! Next Post It’s All Heart From Here!